Meehan Electrical Services has been honored to provide electrical services for residential and commercial customers in Georgia since 1960. Specializing in residential & commercial services including but not limited to: trouble shooting, lightening damage & surge protection, service upgrades, remodeling & restoration, ceiling fans, pool & spa installation, attic fan repair & installation, smoke alarms, indoor and outdoor security lights, as well as outlets for phone, cable, & TV. Maintain and install parking lot lights, wall packs & sensors and service poles. 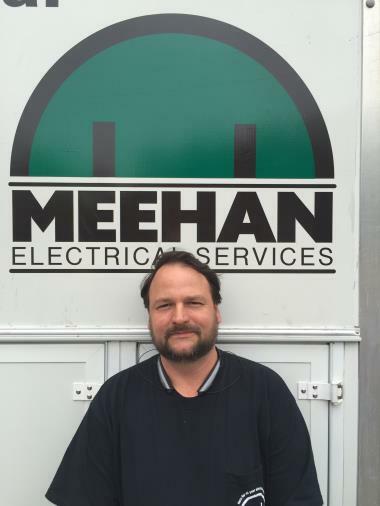 With 24-hour phone service, Meehan Electrical Services is committed to providing exceptional customer service. In addition to being licensed, bonded, & insured, we strive to maintain a fast response time while keeping competitive, affordable prices.Whatever your project, Meehan Electrical Services can help you get power to that new cooking area, bathroom, basement, pool house, or shop; relocate or expand your breaker panel, or upgrade your wiring to boost your families safety and security… all while complying with Georgia electrical codes. Sick of the lights in the obsolete kitchen in your Athens location residence? Meehan Electrical Services can create, recommend, and customize lighting to illuminate your workspace improving your safety, security, and performance! Do your lights dim when you switch on the dishwasher or hair dryer? Let Meehan Electrical Services solve all your Athens electrical issues.